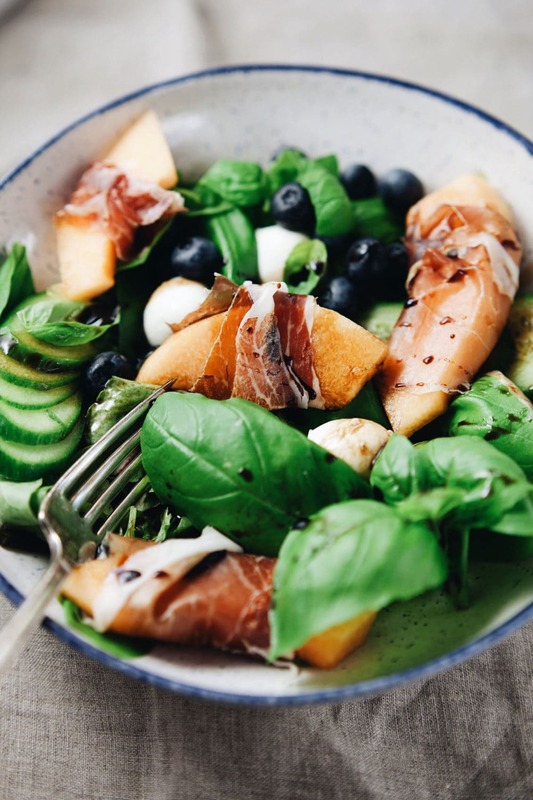 Say hello to one of my fave salads ever – Summer Basil Salad with prosciutto wrapped melon and fruit. 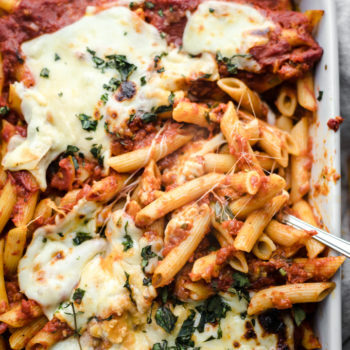 Yum & YES plz. ?? Summer is officially here and that means we could all use a good salad recipe for BBQ’s. This bowl of glory has some of the best summer ingredients in it. 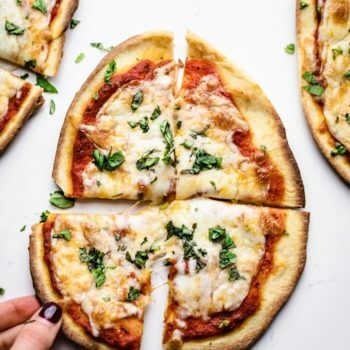 It has the perfect touch of salty & sweet with melon wrapped prosciutto, a touch of tang with balsamic, and the amazing amazing taste of my favorite herb – basil. Lately Drew and I have been doing a ton of grilling. At our house, with family, with friends. 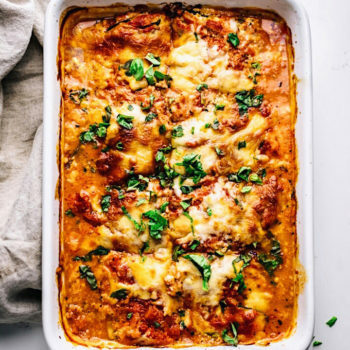 It’s easily our favorite kind of food! But I also realized I wasn’t getting much greens/salad in, so I decided to grace the blog with this beautiful bowl of color. This summer basil salad is the easiest thing to throw together, is so dang beautiful to look at, and is a great summer BBQ addition! YUMZ. 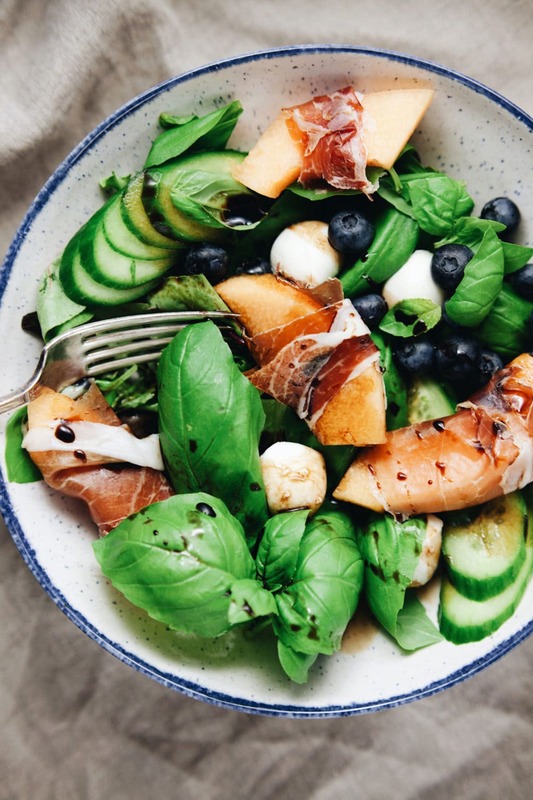 Flavorful summer salad with prosciutto wrapped melon, basil, and drizzled with balsamic. The perfect salad for your summer menu! 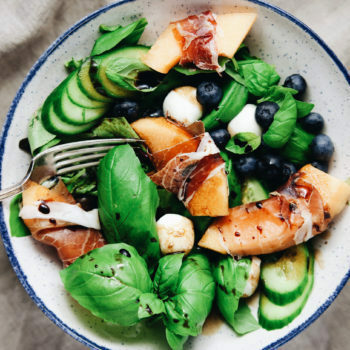 Add basil and mixed greens to a large bowl, top with blueberries, cucumber, and mozzarella. 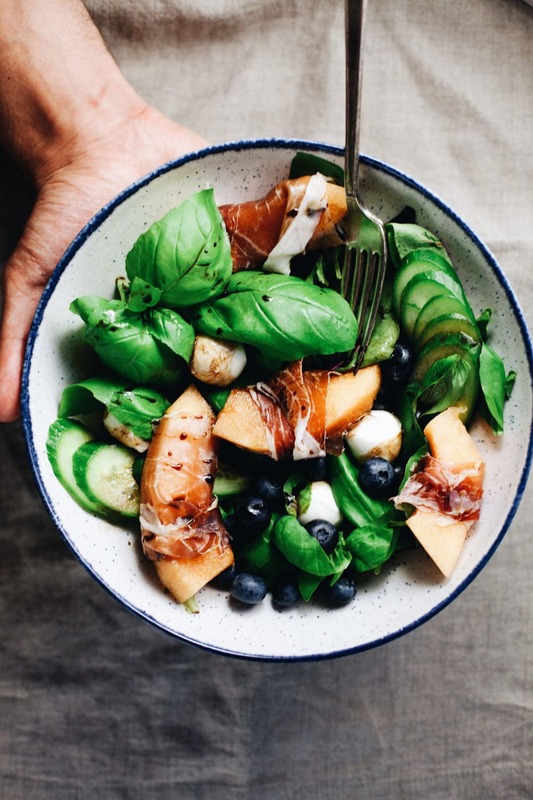 Wrap prosciutto around melon slices and lay on top of salad. Top with your favorite balsamic glaze and enjoy! Add any other vegetables or fruit if desired to the salad.